No one has seen or heard from Zacharey Taylor Wilks for 15 days since he left his Lompoc home for Las Vegas, Nevada. Wilks’s brother and a couple of friends saw Wilks off at around 11 p.m. on May 24 when he left in his black 1994 Honda Civic for Las Vegas, according to his mother Elizabeth Wilks. As a handyman in Lompoc, Zacharey planned his trip to be part work, part vacation as he would be working on his aunt and uncle’s houseboat in Lake Powell after first stopping at a casino in Las Vegas. After Wilks did not reaching his destination within two days, an all-out search began to locate him or his car. “The first leg of the strategy was to search all possible routes that he may have taken between Lompoc and Las Vegas,” said his father, David Wilks. The family contacted all law enforcement agencies in the corresponding areas to assist in searching highways 1, 101, 166, 33, 5, and 38. According to Lompoc Police Sergeant Kevin Martin, a ping on Zacharey’s cellphone showed that he had been on Highway 166 at a time and a place that fit the route and timing for his journey to Las Vegas. In reaction to the cell phone signal ping, search teams followed up with aerial flyovers. They hired a private contractor who specializes in search and rescue to fly drones in a six-mile radius over areas that might reveal where his car could be. Search teams scoured Los Padres National Forest and campgrounds along the route. A Facebook page has been created and shared with over 1,500 friends and strangers who are collaborating on ways they can aid in the search. A GoFundMe page has also been created to help pay for the aerial flyovers and drones being used in the search. It has raised over $9,000 in six days and is now trending on the GoFundMe homepage. Despite all the efforts made by law enforcement and the community, the cell phone ping is the last evidence of Wilks since he disappeared. His phone has reportedly run out of battery juice since then. None of Wilks’s credit cards or his bank account has been used, and no crashes or unidentified persons have been reported. “We really have no leads at all as to his whereabouts. His disappearance is very unusual. It just doesn’t follow the normal pattern of anything,” said David Wilks. With the physical search making little headway, the Wilks family is turning to the media to get out as much information as possible in the hope that people with any leads on their son will come forward. Zacharey Wilks is Caucasian, with brown hair and hazel eyes. He stands 5’10 and weighs 180 pounds. The vehicle he was driving is a black 1994 Honda Civic with California license plate 7SGR202. He has a tattoo of a rose on his right calf. 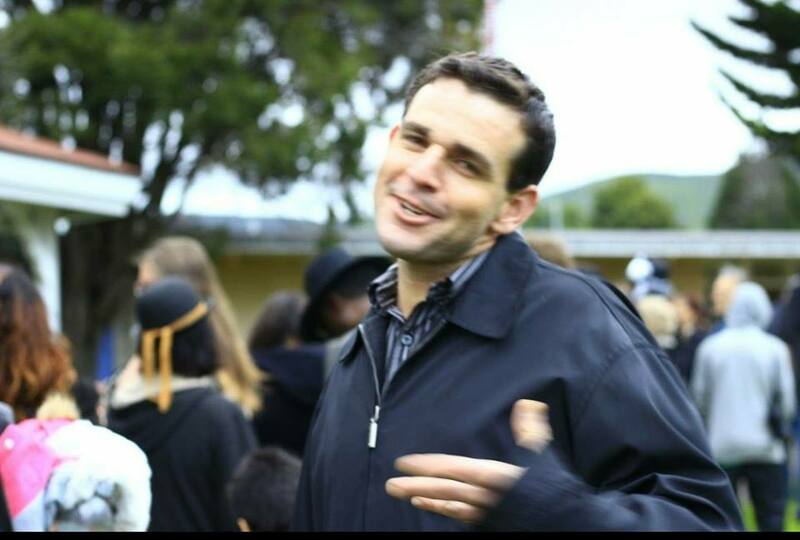 Anyone with information about Wilks’s whereabouts is asked to call Lompoc police at (805) 736-2341.